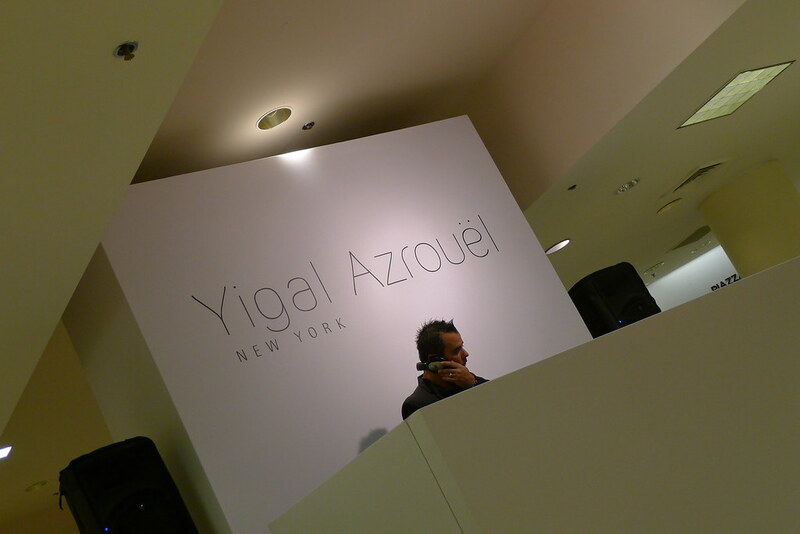 I had the opportunity to talk to him to congratulate his Spring collection and his contemporary brand Cut25, that I love it! 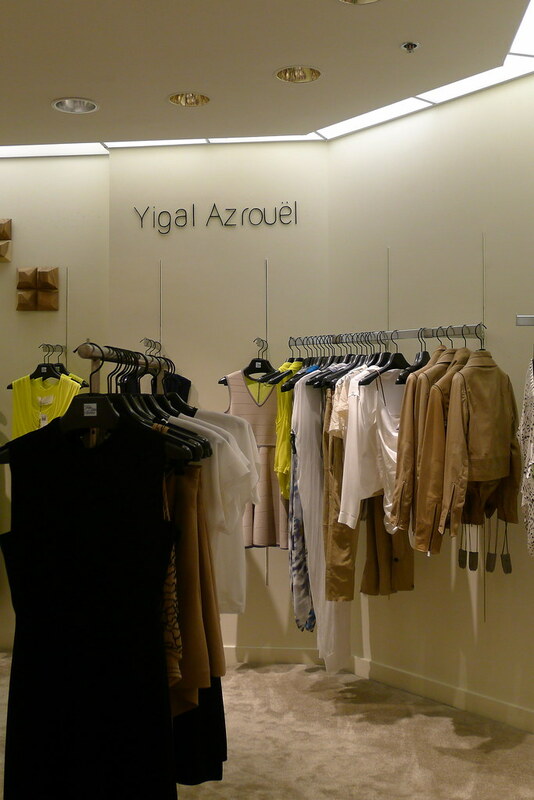 because it's trendy, colorful and relax. 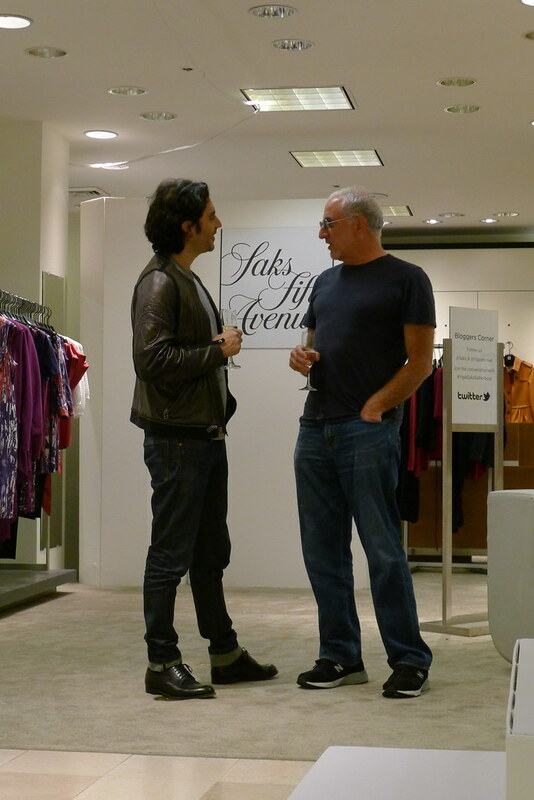 It was a great event at Saks, with nice music, champagne and easy going atmosphere! 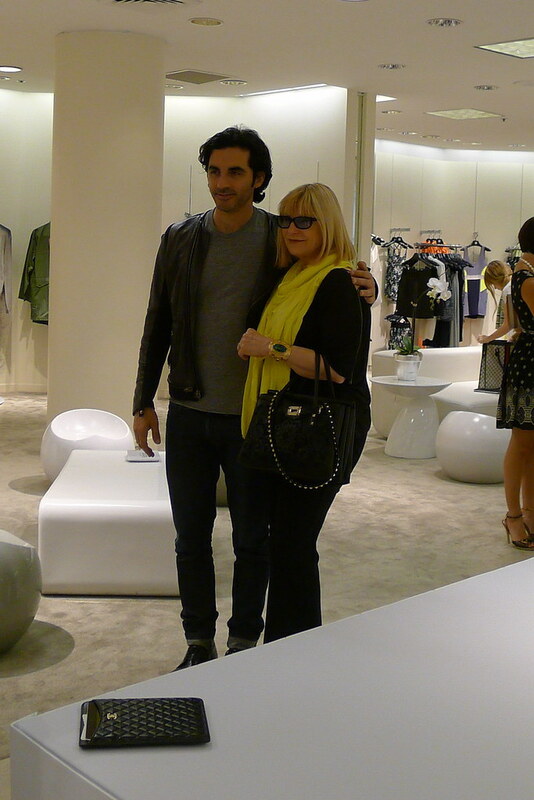 Thanks to Saks for the invitation and Yigal Azrouël for being so nice to have a talk with me. 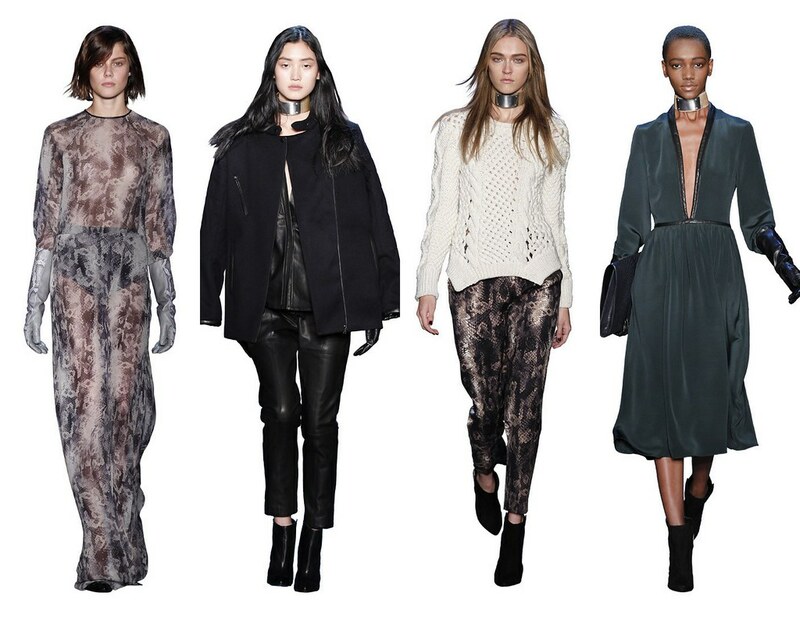 My favorites from Yigal Azrouël Fall 2012, you can see the whole collection HERE. Miami bloggers Annie Vazquez, Ginger Harris and Maria Tettamanti. 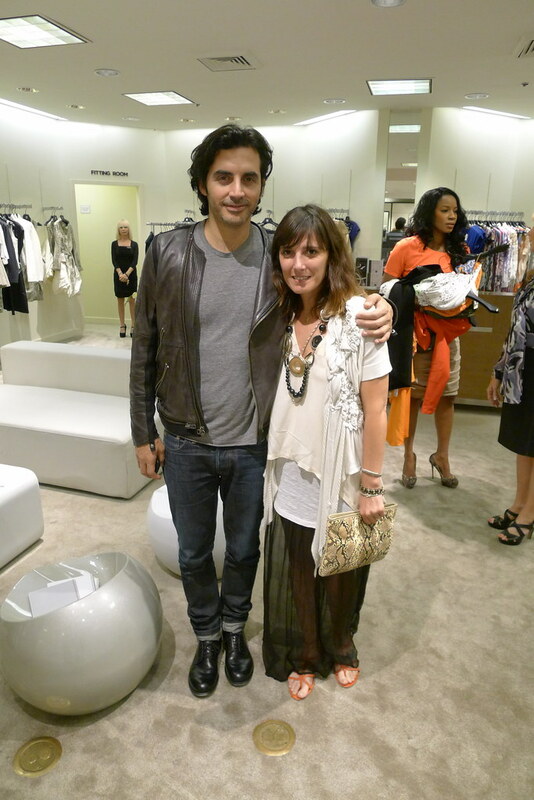 Yigal Azrouël with my friend designer Julieta Alvarez. The model wearing the new Spring Men Collection. 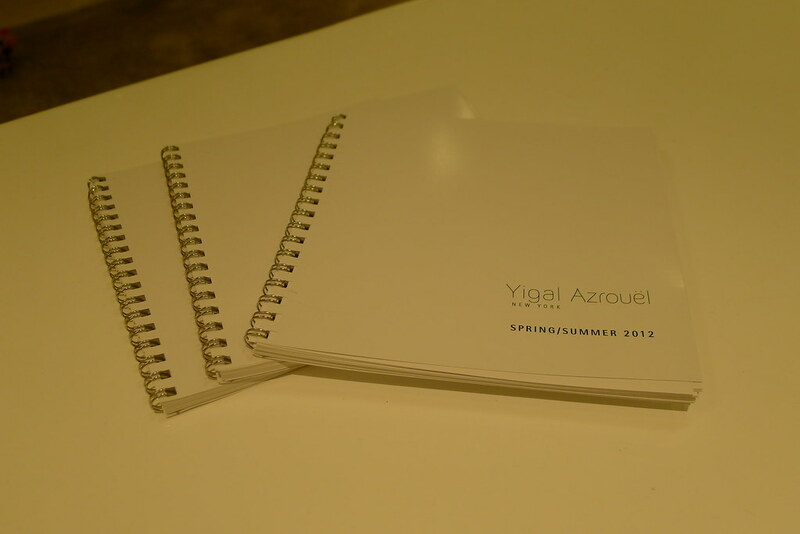 Yigal Azrouël with a friend...in a nice friendly talking. 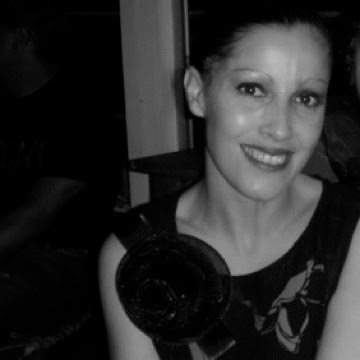 Yigal Azrouël and I.......thanks for my picture! You look great, love your style. I miss Miami. 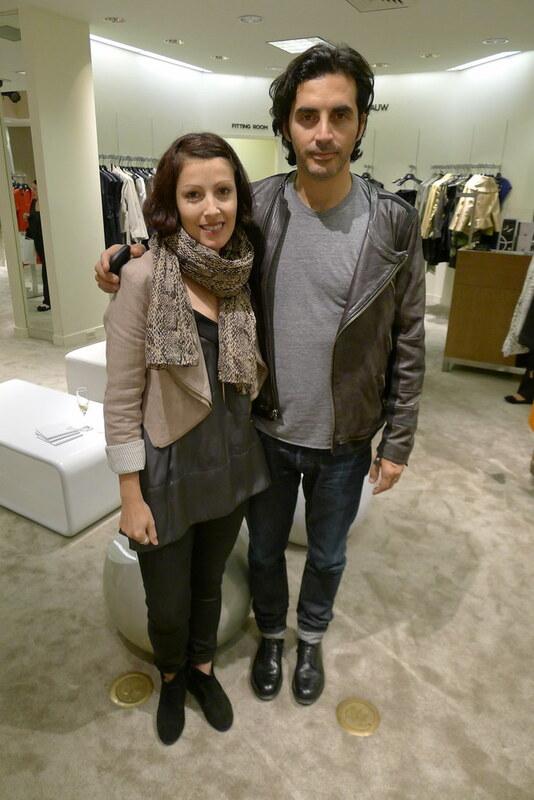 Great photos and event, sounds like a lot of fun :) next time I'm in Miami we should have lunch or something? que chulo el post!!! me encanta el vestido amarillo neon! :D que tal lo pasaste?